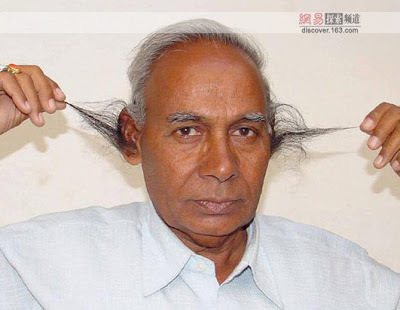 Your fingernails, hair and ears are the only body parts that grow untill you die! Fingernails, hair and ears are the only body part that show considerable constancy of growth untill the moment of death. Though many people assume that the nose grows until beyond the age of retirement, the ‘Handbook of normal physical measurements‘ describes that by fact with age the nasal bridge rises producing a more prominent root – which implicates that the nose is not growing much beyond age 18! • Examining fingernails in the hands of children! • Examining fingernails in the elderly! Dr. Daryl K. Hoffman presents TOP 10 Skin & fingernail tips for men! 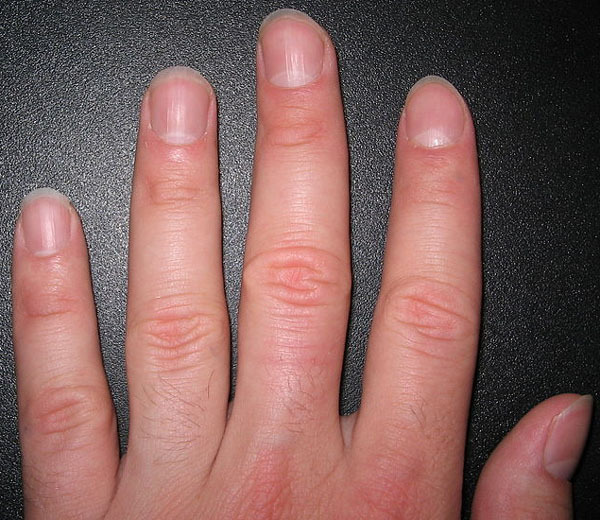 Men’s nails generally grow faster than women’s nails and tend to be stronger. However, their increased surface area makes them prone to trauma from bumps and bangs. Because lot’s of men never really learned how to use their hands and fingernails Dr. Daryl K. Hoffman (US plastic surgeon) compiled a TOP 10 of skin & fingernail tips – for men only! THE TOP 10 SKIN & FINGERNAIL TIPS FOR MEN! Dr. Hoffman is a Stanford University trained certified plastic surgeon – accridited by the American Board of Plastic Surgery. Dr. Hoffman utilizes the latest advances in cosmetic procedures to help people achieve their body care goals. Dr. Hoffman is committed to providing his clients with personalized care in a warm atmosphere with the highest regard for quality and medical safety. • Hands, skin & fingernails: an encyclopedia! • The basics of medical hand analysis! • 10 Tips for women: how to grow beautiful fingernails!